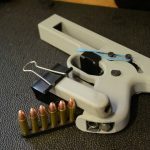 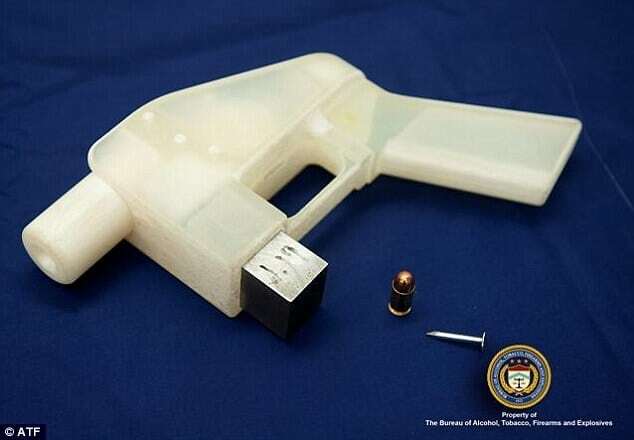 You can also buy 3d printed bullets for your scary 3d gun. 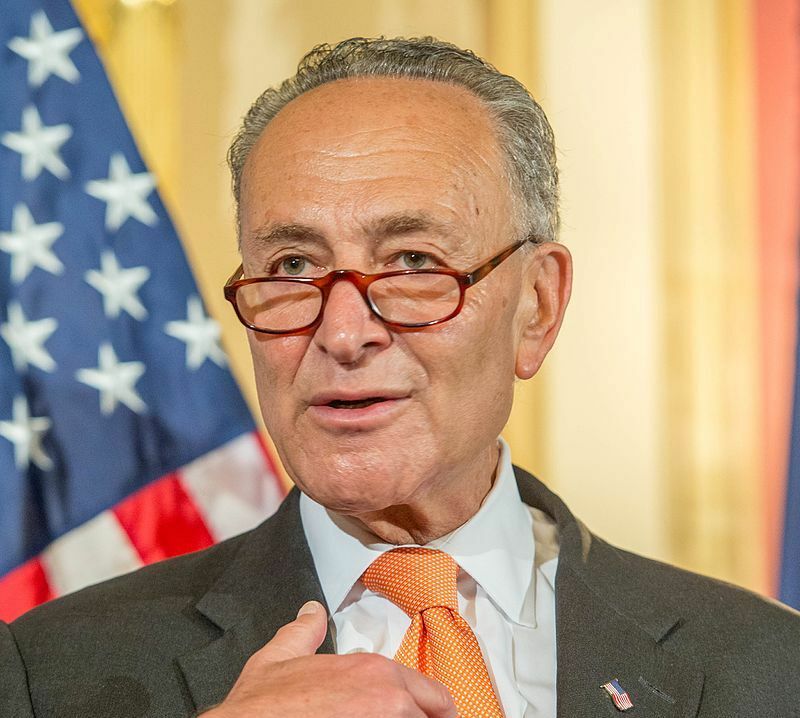 And if Mr Schumer thinks THAT gun “mimics” the look of a “hardened fully semiautomatic weapon”… he’s got more problems than we thought. Liberals are not just ignorant…they are promoting an agenda.